For the tenth installment of the Woodbine Research series, as a follow-up to Jackie Wang’s presentation on Carceral Capitalism, please join us for a presentation by Jayne Mooney and Jarrod Shanahan on Rikers Island. The Rikers Island penal colony is gripped by a crisis of legitimacy that may spell its closure. Recently New York City Council speaker Melissa Mark-Viverito described the facility as having ‘come to represent our worse tendencies and our biggest failures,’ and the 2017 Lippman report declared Rikers irredeemable and recommended its closure and replacement with new, 'state-of-the-art' jail facilities. To elucidate the present juncture, we explore the past, examining previous moments of crisis in the New York City jail system, when the status quo was no longer defensible, and dramatic changes could be made. We demonstrate how goodhearted reformers responded to these crises by advocating for better jails and fairer courts. 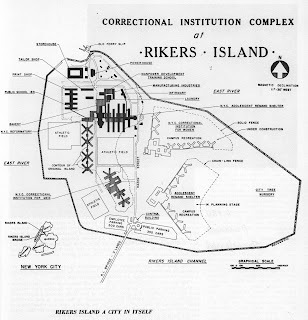 In the process, they legitimized the reproduction of the working class by police, courts, and jails, paving the way for mass incarceration and Rikers Island as we know it today. 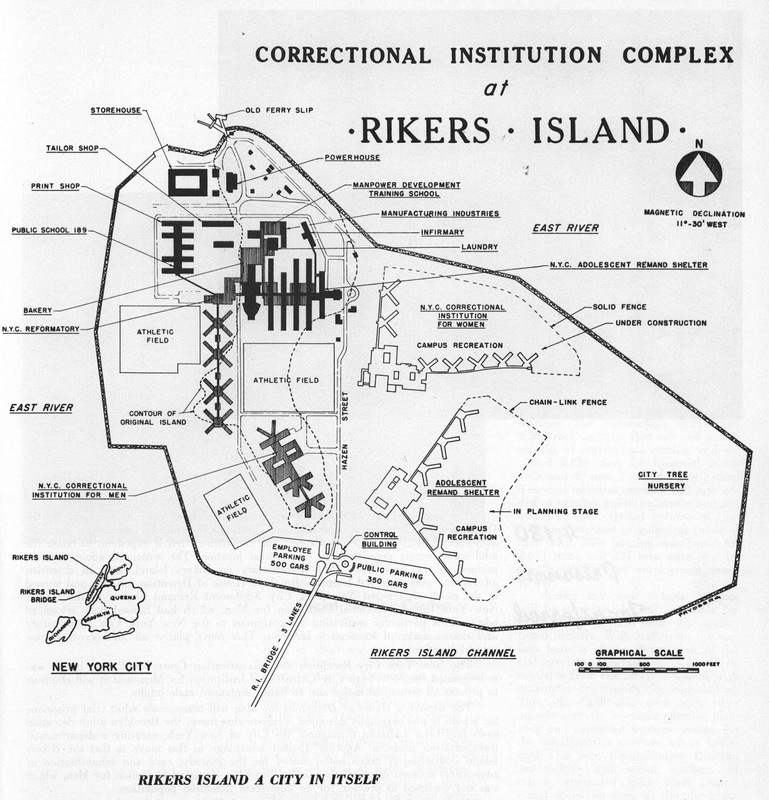 The present crisis of Rikers Island offers an opportunity for a truly radical departure from the nightmare lived by working-class New Yorkers shuffled in and out of the City’s jail system over the past two centuries. As such, current proposals should be considered in light of past mistakes, in order to avoid putting ‘new wine in old bottles.’ We conclude by suggesting that rather than building new and better premises we should be working towards the delegitimation and abolition of New York City’s jail system, by fundamentally challenging the central role of police, courts, and jails in our city. “Mayor Backs Plan to Close Rikers and Open Jails Elsewhere”A More Just New York City: Independent Commission on New York City Criminal Justice and Incarceration ReformJayne Mooney is Associate Professor of Sociology at John Jay College of Criminal Justice, and is a member of the Doctoral Faculties of Criminal Justice, Women’s Studies and Sociology at the CUNY Graduate Center. She is the author of Gender, Violence and the Social Order (2000) and a co-author of Fifty Key Thinkers in Criminology (2010).